Individuals that have epilepsy often suffer from low self -esteem because they have been mocked in school, work place as well as in social settings. Quite often the attitude of others around them causes more harm than the actual seizure. If you are wondering why I am fairly knowledgeable about this it is because I’ve lived with epilepsy for approximately 42 years. Epilepsy can affect anyone at any age. There are approximately 1 in 100 people who live with epilepsy and over 50 million people world-wide. People find it hard to get jobs and do not want to disclose they have seizure disorders for fear of how others will respond to them. 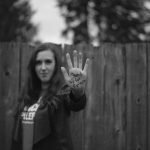 It is the reason why the Canadian Epilepsy Alliance works hard in communities across Canada to help those living with epilepsy realize that it’s okay to disclose because living with epilepsy is no different than any other medical disease. When a movie like this is released it sets back the work the Canadian Epilepsy Alliance does to educate the public. 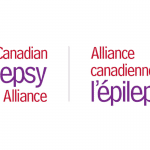 It is the mission of the Canadian Epilepsy Alliance to work to educate the public about the different types of seizures, appropriate first aid and to inform people that not all seizures look the same. I don’t believe you realize the damage this has caused to those living with epilepsy that try to lead as normal a life as possible every day. 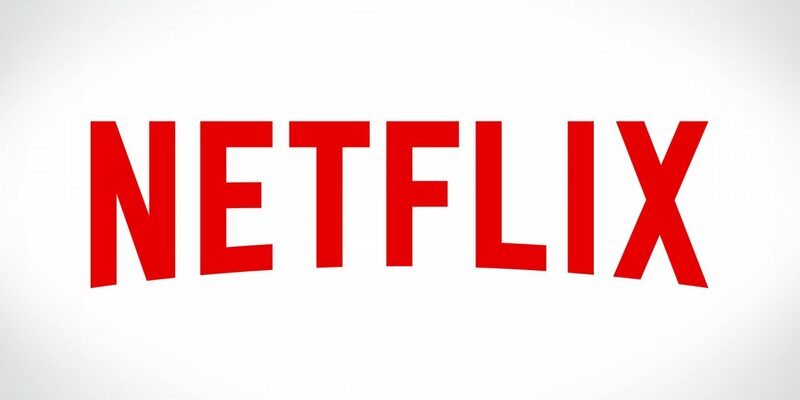 I have listed some basic information about epilepsy for you to have on hand so that your employees as well as the screen writers for this movie can review to learn the real facts about epilepsy.